Kathy’s Motto: “Treat every customer as if your world revolves around them…IT DOES! Kathy is a lifelong resident of Bowling Green and has two adult children, Jason, and Alicia (now deceased). Kathy has been a member of the Wood County Board of Realtors since 1993 and an award-winning top producer since 1995. Kathy has been instrumental in the founding & start-up of (THE CENTER) for access to Safety & Justice, as well as serving on the Board of the Family Justice Center. 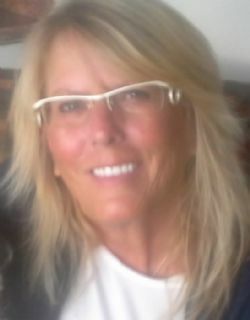 With a reputation as an honest and sincere realtor, Kathy will specialize in YOU and all YOUR Real Estate needs. 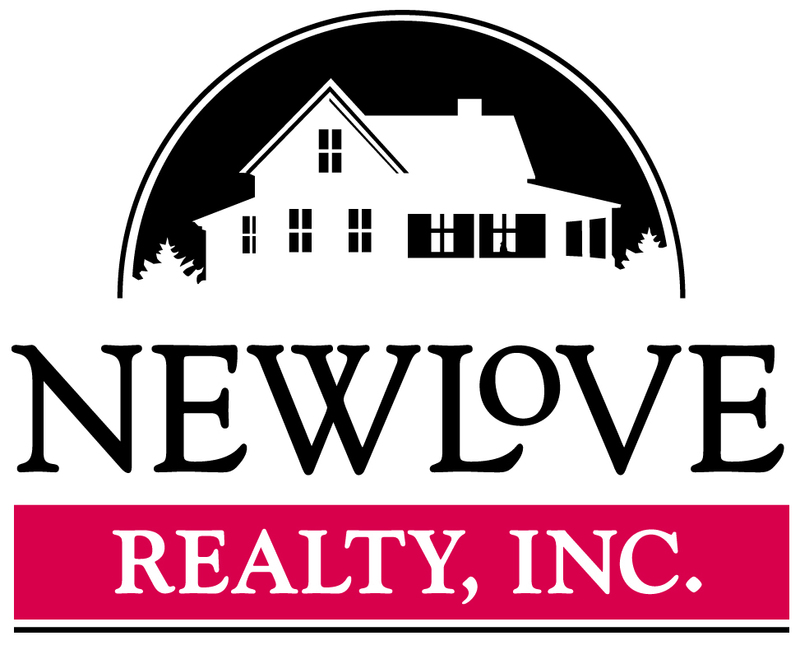 Kathy Newlove….. A HouseSOLD name!